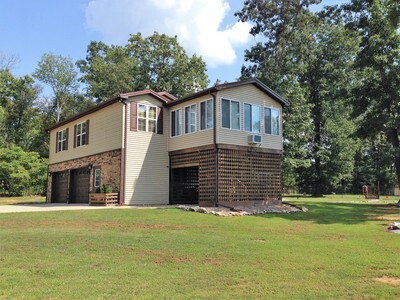 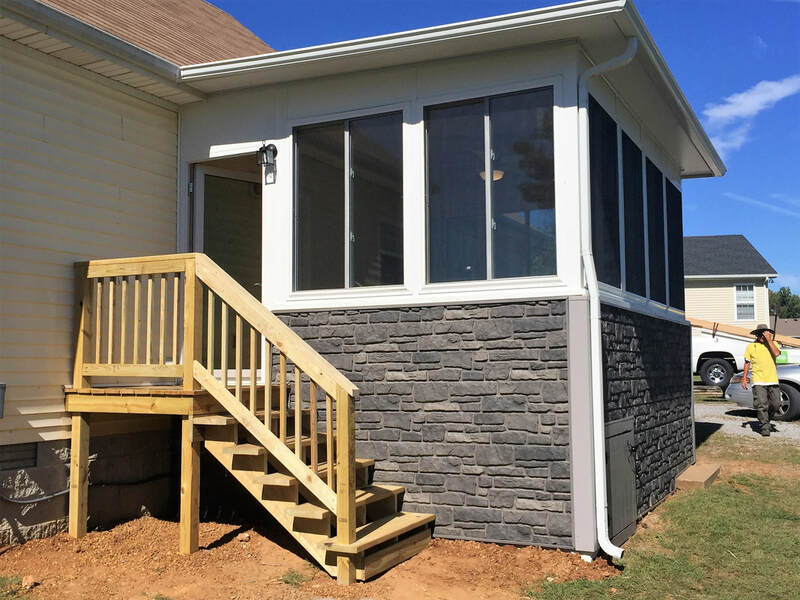 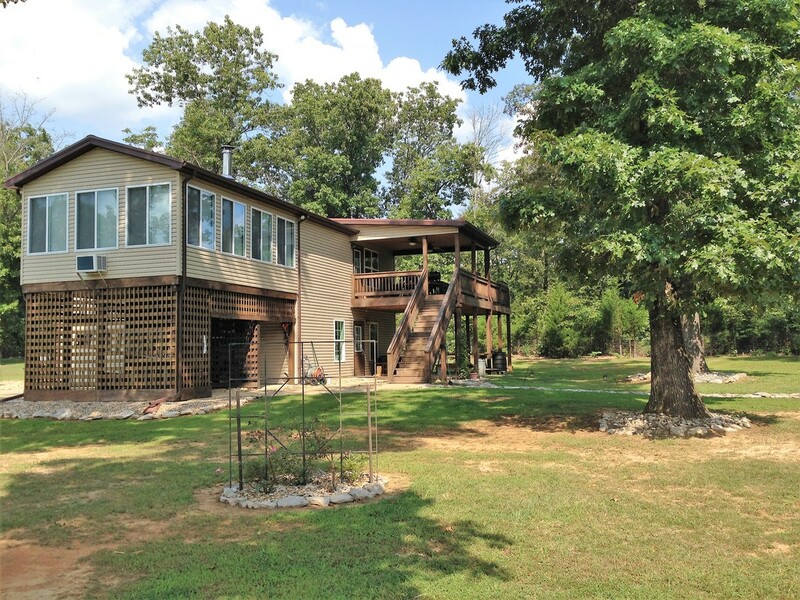 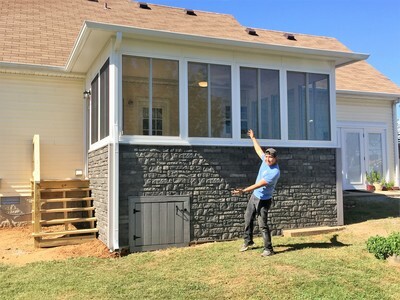 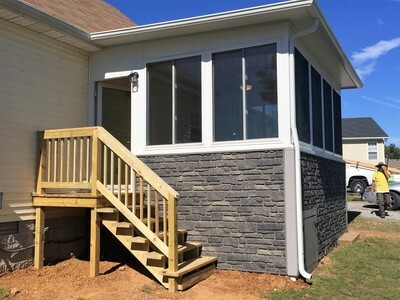 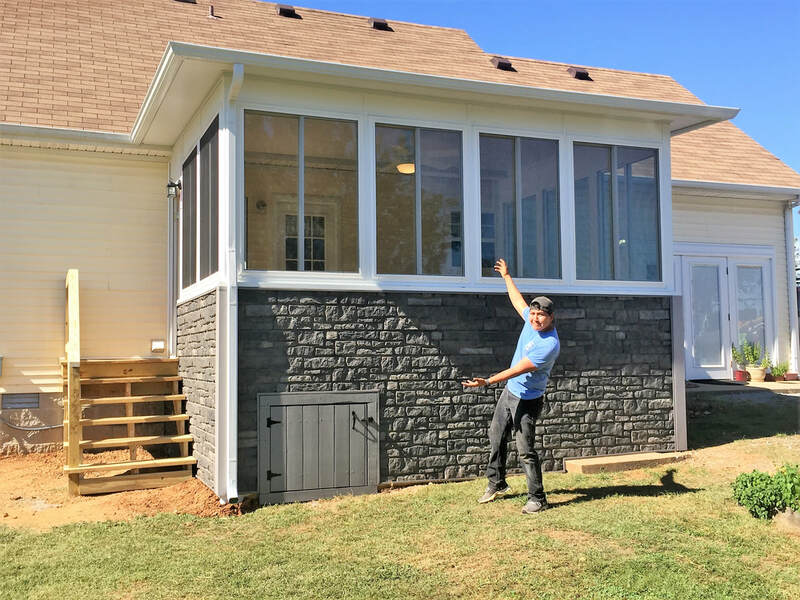 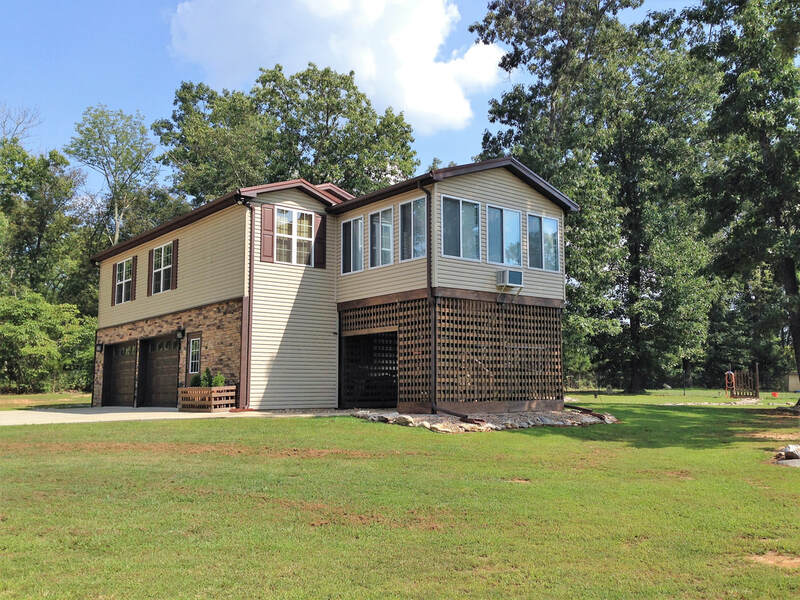 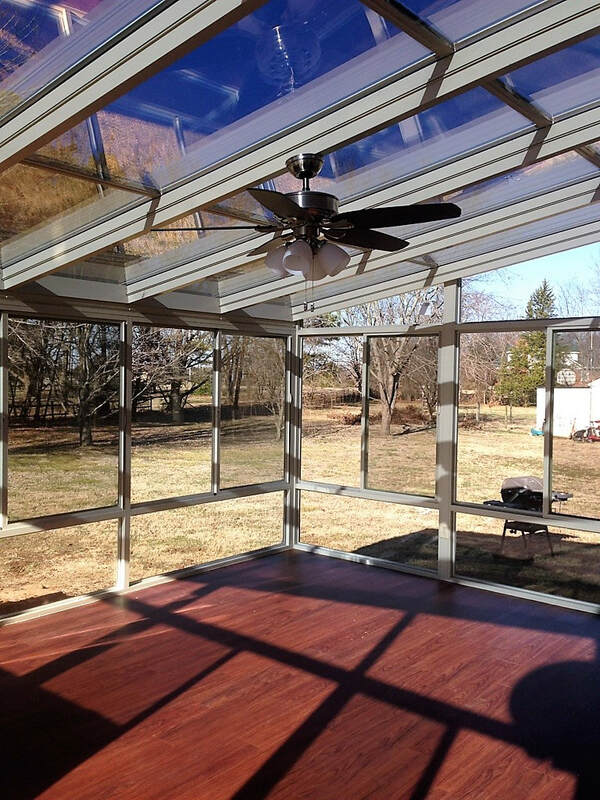 Are you looking for a way to expand your home's living space, and yet be able to enjoy the beauty of the outdoors at the same time? 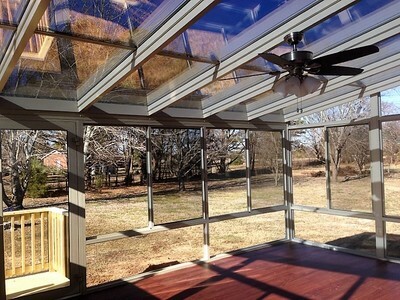 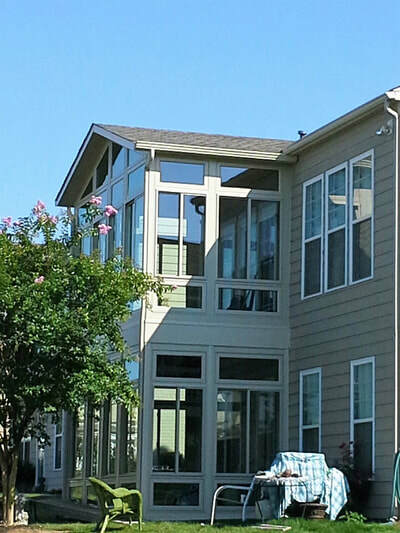 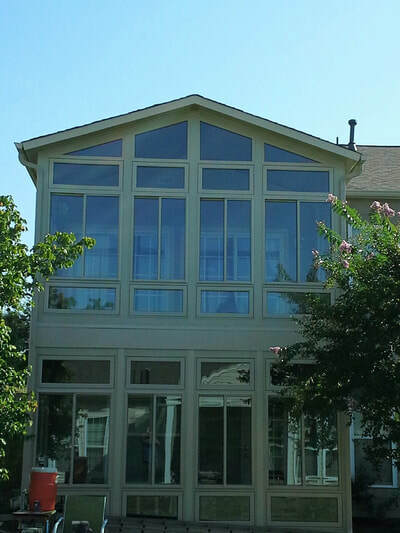 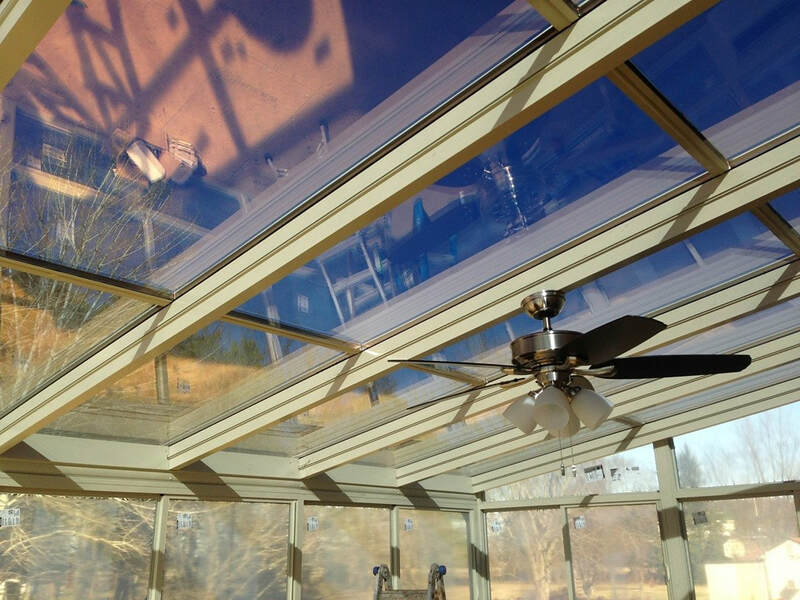 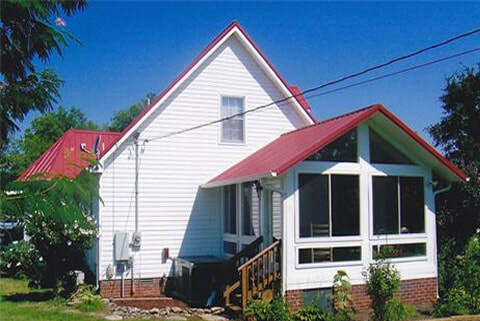 For decades we have been designing and installing sun rooms for customers in Murfreesboro and the surrounding areas of Middle Tennessee. 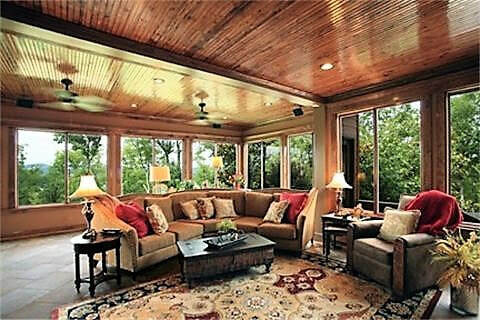 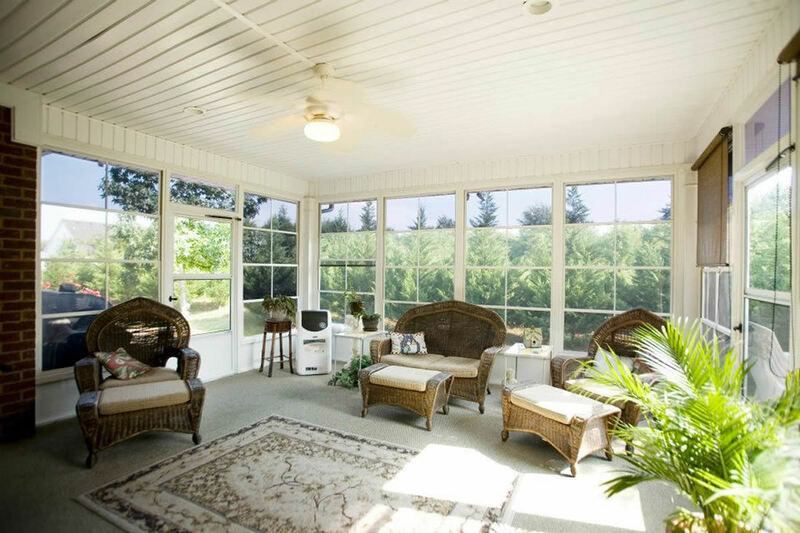 Sunrooms have the distinct advantage over screen rooms in that they help to keep out more of the natural elements, including rain, cold air, hot air, pollen, and more. Sunrooms are a beautiful addition to any home, and increase the living space of your home, giving you the extra space to relax, entertain, have an indoor garden, or however you wish to use it. 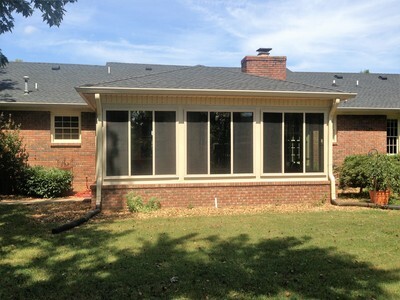 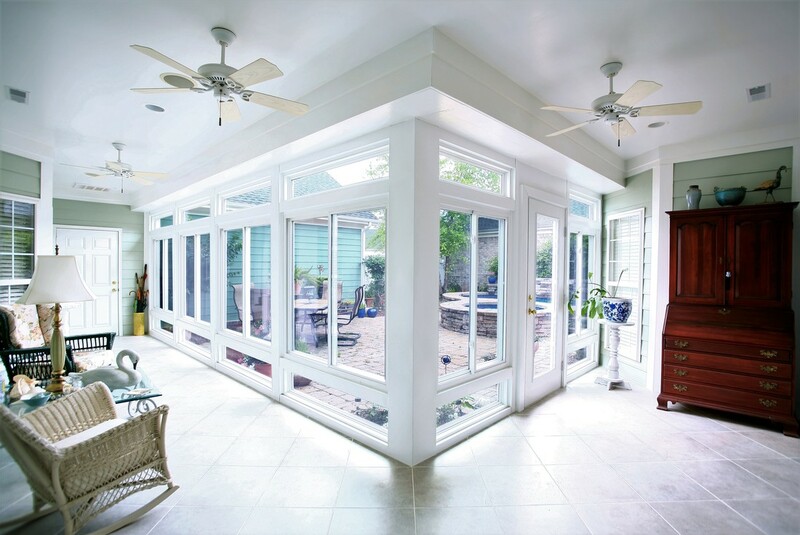 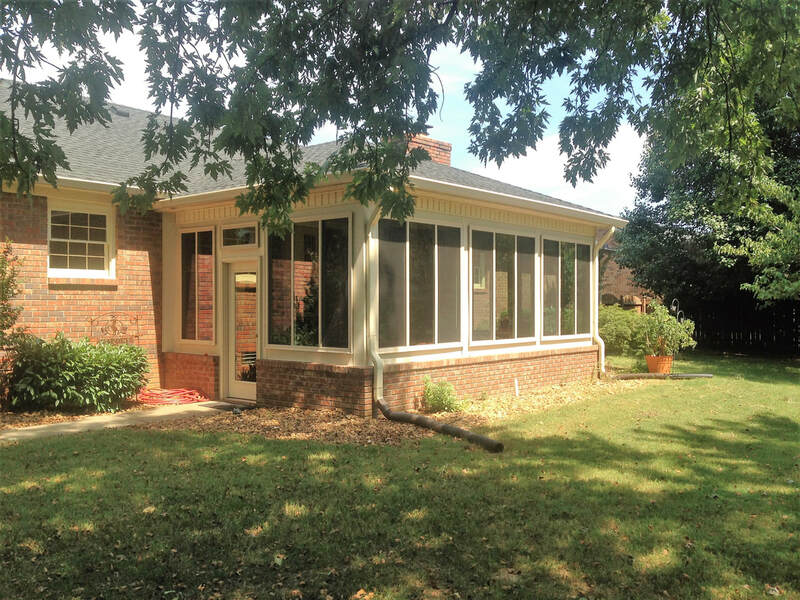 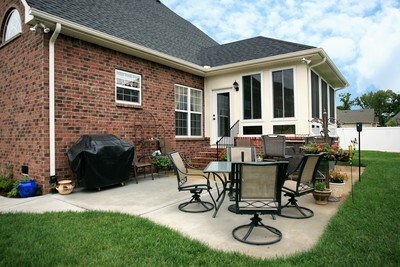 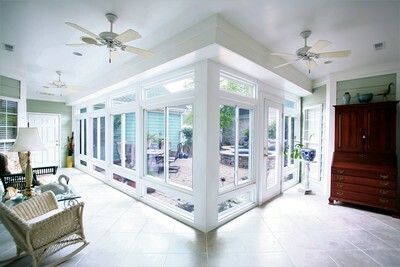 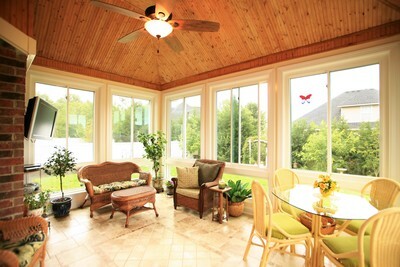 Call us today to discuss your needs, find out what your options are and for a Free Quote on your sunroom.